Stewed rhubarb is something special. 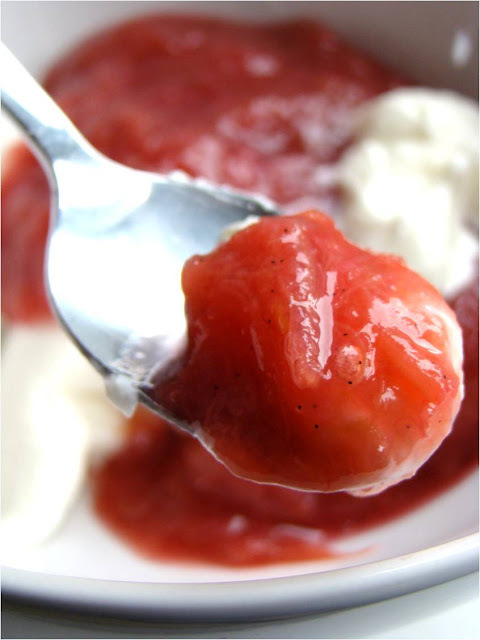 That mix of sweet and sour that can be eaten hot or cold is one of summer's finest flavours. Add some vanilla bean seeds in there and you're turning something special into something that deserves to be said with a Scottish accent - styoood rhubarrrrb! In my kitchen that's a good thing. I blame Granny. This is the perfect summer dessert for non-bakers. Yes, I've come to accept there are some people out there who don't like to bake. I don't understand them, but I accept them. What can I say? I'm open-minded. I love those speckled chunks of green and red. 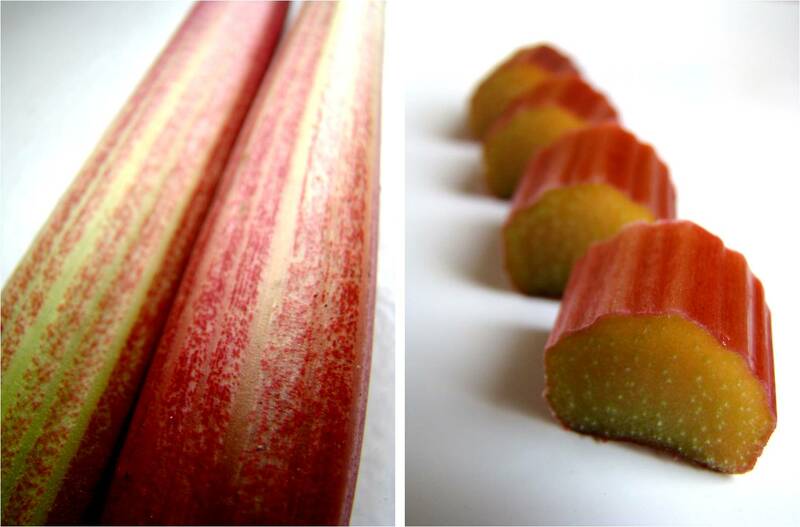 Some of the rhubarb I used to make this was from my garden and some was from a local fruit and veg market. There's never enough rhubarb in my garden. Or basil. I'll use up whatever is there then stare longingly out the kitchen window until it grows back. 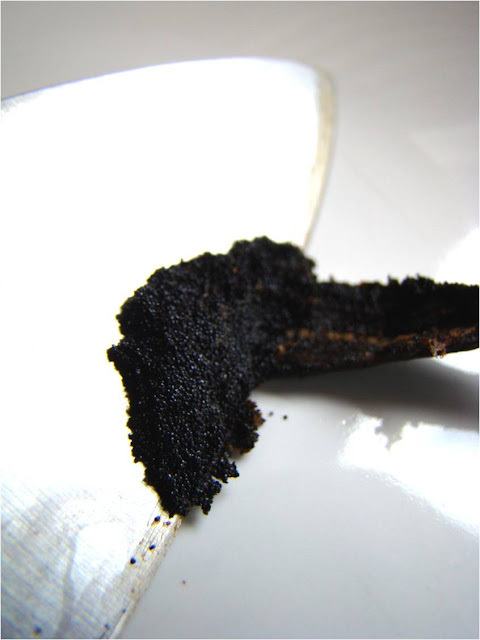 To get the vanilla seeds out, I sliced the vanilla bean lengthwise and scraped the tiny black seeds out with a knife. I combined all the ingredients in a large saucepan and brought the mixture to a simmer over medium-high heat, stirring often. I lowered the temperature to medium-low and continued simmering, uncovered and stirring often, until the rhubarb was soft and stringy (about 15 minutes). That's it! 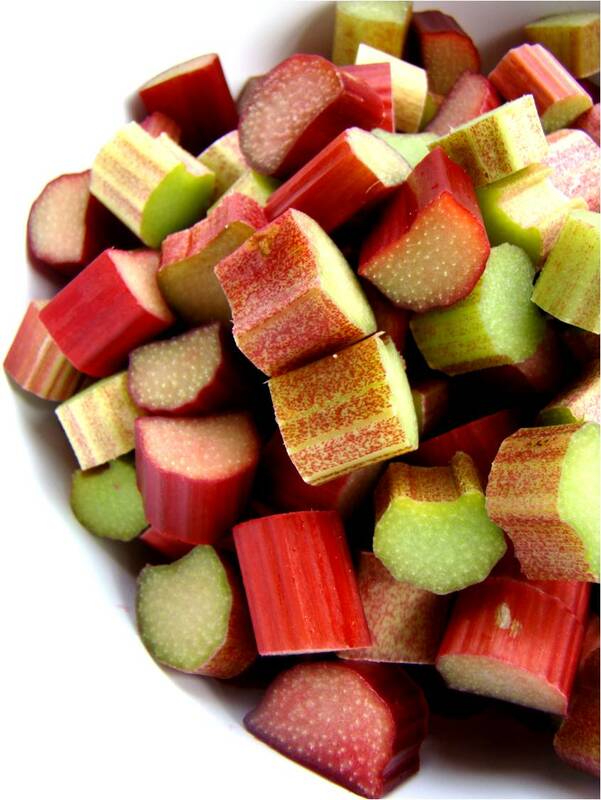 Stewed rhubarb is lovely enough to be eaten on its own, but it's also nice on ice cream, with custard, or spread on toast or a muffin. 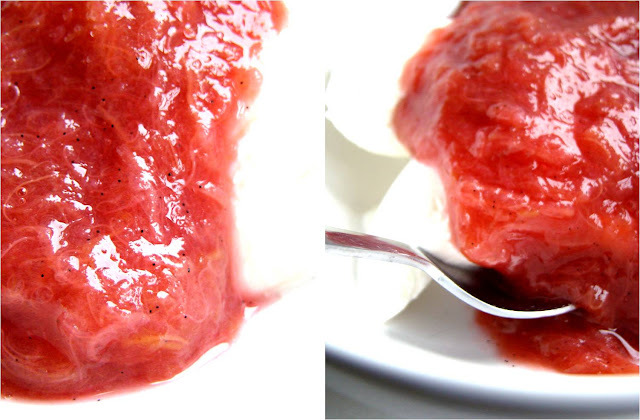 I served it here with cool and creamy Greek style yogurt. 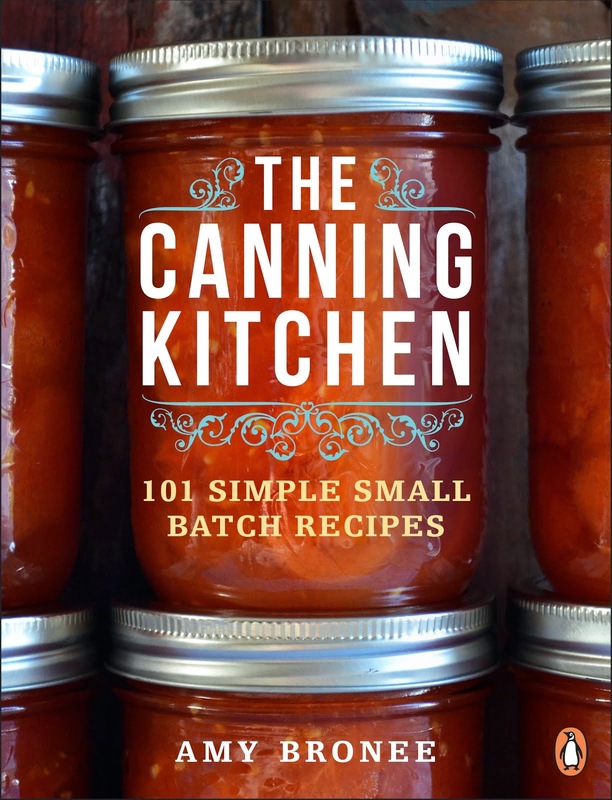 Do you like your rhubarb stewed? What do you serve it with? Do you talk to yourself in the kitchen when no one's around? Ach aye, I bet you dooo! Those pics are amazing, and the recipe seems super easy. Yum.